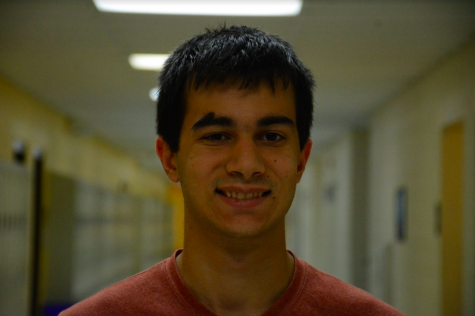 Tyler Fedor is a Senior on the Tribal Tribune and is a second year staffer. He is one of the co writting editors and enjoys writing entertainment pieces. He enjoys discussing anything in the entertainment sphere really.